It's that time of year again. 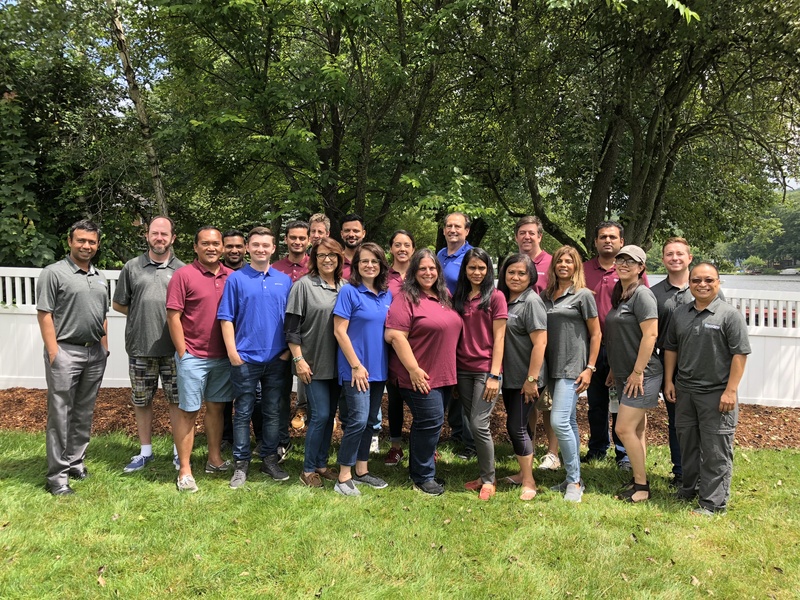 Amidst numerous campaigns, multiple email deployments, Assessment Discoveries, client meetings and traveling for events the entire Raare team met for our annual offsite. The location: Raare's scenic headquarters in Lake Hopatcong, NJ. The festivities: First Aid Training by NJ Heart Savers; team announcements; a status meeting OUTSIDE a conference room. Oh and lots of amazing food. Plus the annual Ice Cream Selfie. The best was a team building exercise that Esther dreamed up. Each of us was to select a word or icon that symbolized our Power Word. A few examples of the words chosen are: Faith, Abundance, Inspire, Amour, Trust, Health. Esther had us all at: Be the Change.